Tokens. A blog by Artist David Wills. : Glossy. 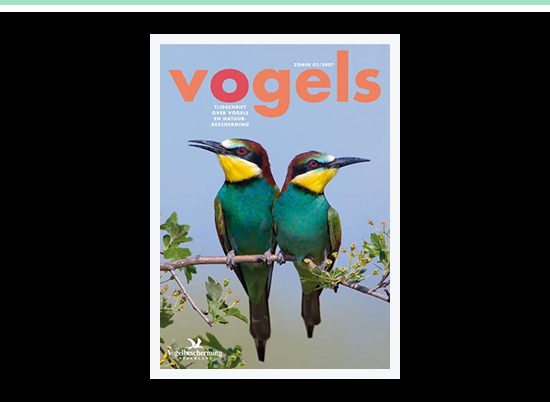 Dutch Vogels. I love birds, and I love this cover. I was in Haarlem a month or so ago, where I picked up a more current issue with an equally striking cover complete with stunning photography inside. See more birds here.